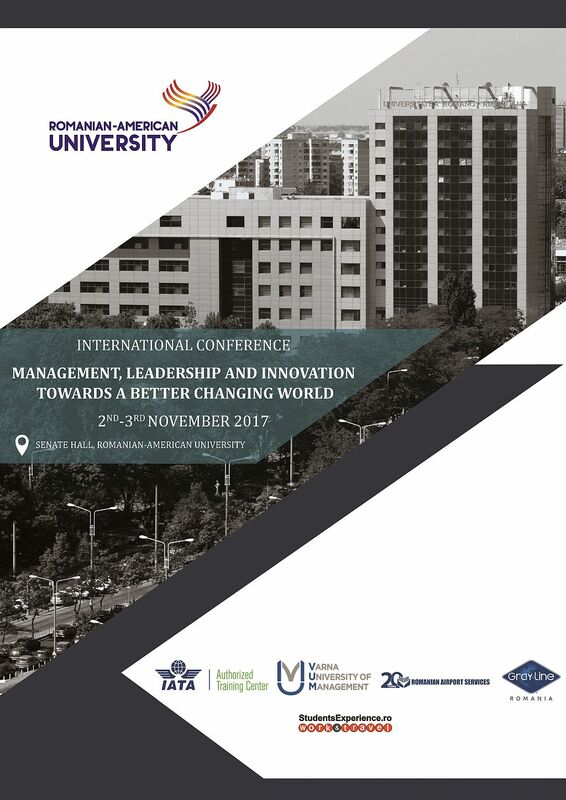 We have the pleasure to invite you on the 2nd and 3rd of November 2017 to the new edition of the annual International Conference “MANAGEMENT, LEADERSHIP AND INNOVATION TOWARDS A BETTER CHANGING WORLD”. 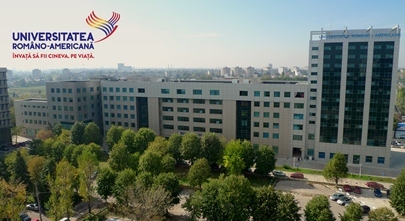 The event is organized by the Romanian-American University – School of Domestic and International Economy of Tourism, in partnership with IATA Eastern Europe, Romanian Airport Services and Varna University of Management (BULGARIA). The event will gather professionals from academia, national and international organizations and business representatives. During these two days of conference, discussions will take place, debates will be launched, challenges will be raised for all those interested in various fields, such as aviation, tourism, innovation, new technologies, interculturality or internationalization of higher education. The opening ceremony will take place on Thursday, the 2nd of November 2017, at 09:00 AM, within RAU Senate Hall. 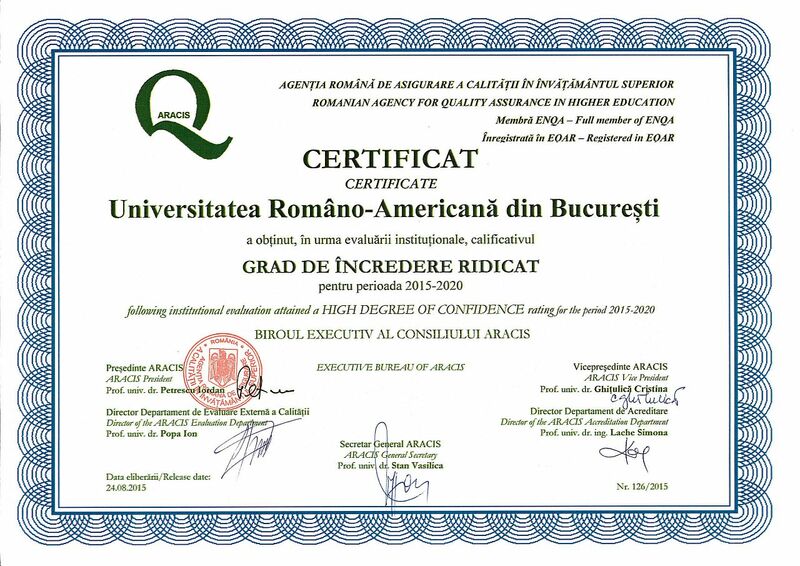 Increasing Romania’s visibility worldwide through the dissemination of scientific research results. The RAU Bachelor and Master students are invited to participate to the workshops included in this year’s edition.